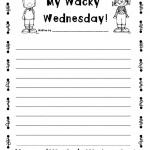 Free Dr Seuss Wacky Wednesday Coloring Pages Turtle Cycling printable for kids. 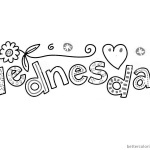 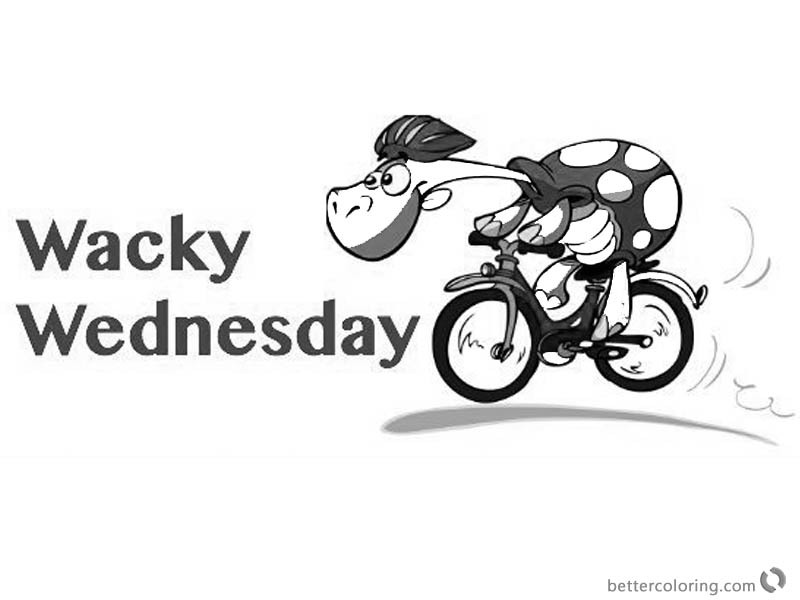 You can download and print this Dr Seuss Wacky Wednesday Coloring Pages Turtle Cycling,then color it with your kids or share with your friends. 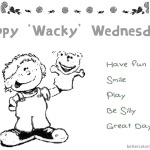 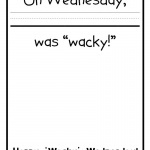 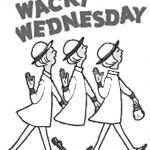 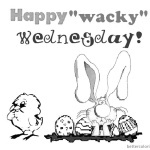 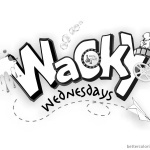 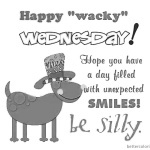 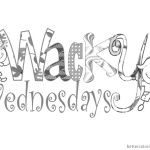 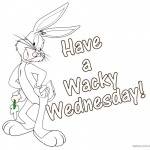 Wacky Wednesday is a book for young readers, written by Dr. Seuss as Theo. 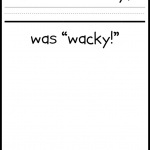 LeSieg and illustrated by George Booth.